Vacuum bags are used for packing food with a short shelf life. They are made of a barrier film, thanks to which the shelf life of fresh food can be extended. 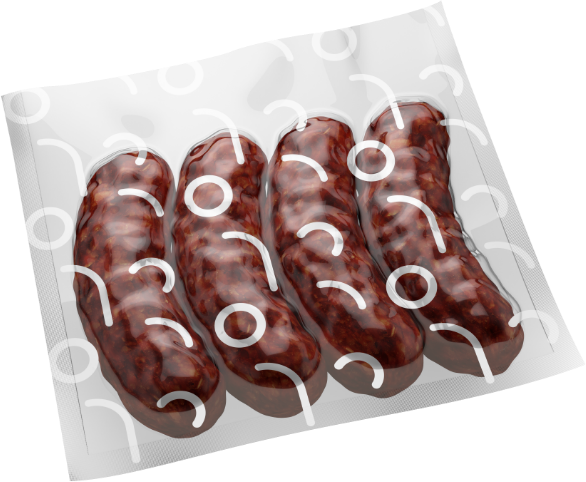 Our bags guarantee preservation of taste and aesthetic values ​​of the packaged food.